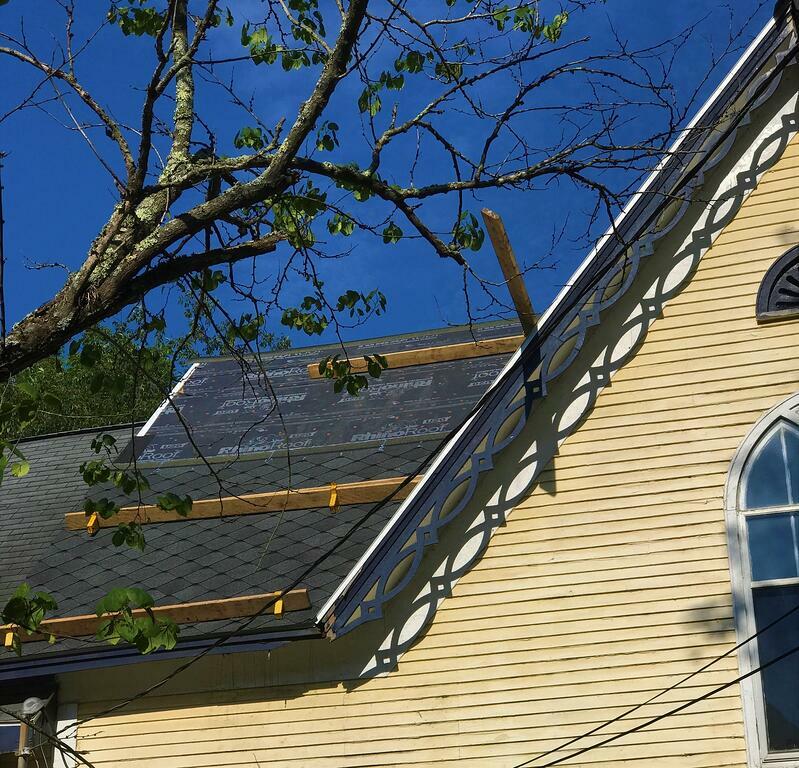 Description of Work: This historial property had an approximated 80 year old slate rooftop that was impacted by hail damage and needed a lot of repairs. 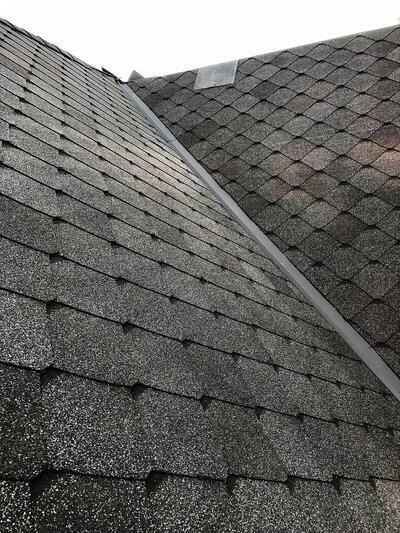 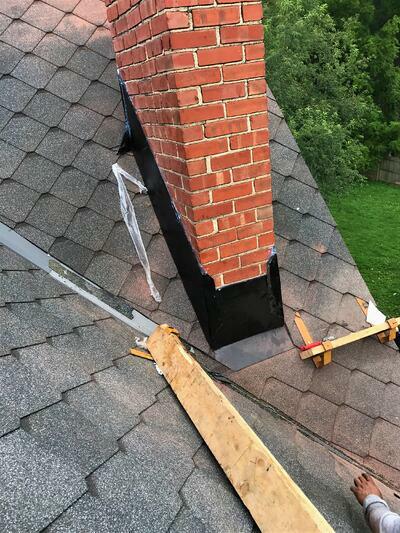 The property owners wanted to install an affordable roof that looks similar to the older slate shingles without paying the price for a slate roof. 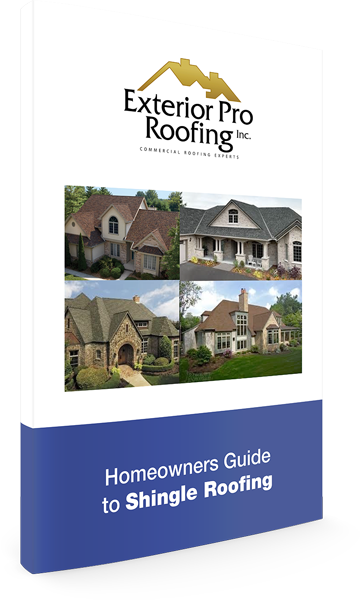 So, Exterior Pro Roofing suggested designer Sienna shingles from GAF with an added 50 year warranty. 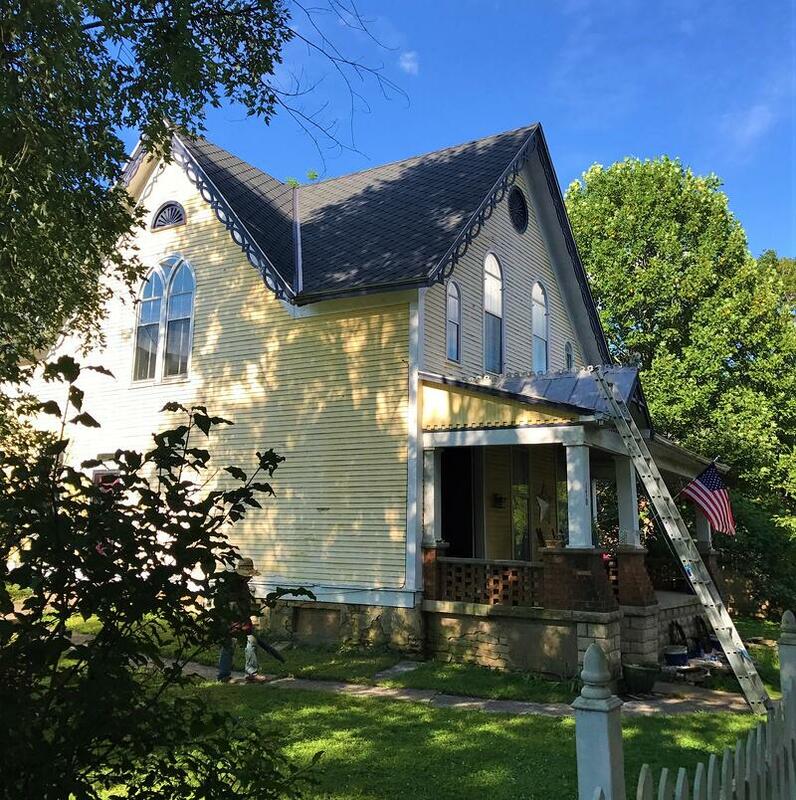 After the completion of the project, the house has recieved many compliments from folks around the area!